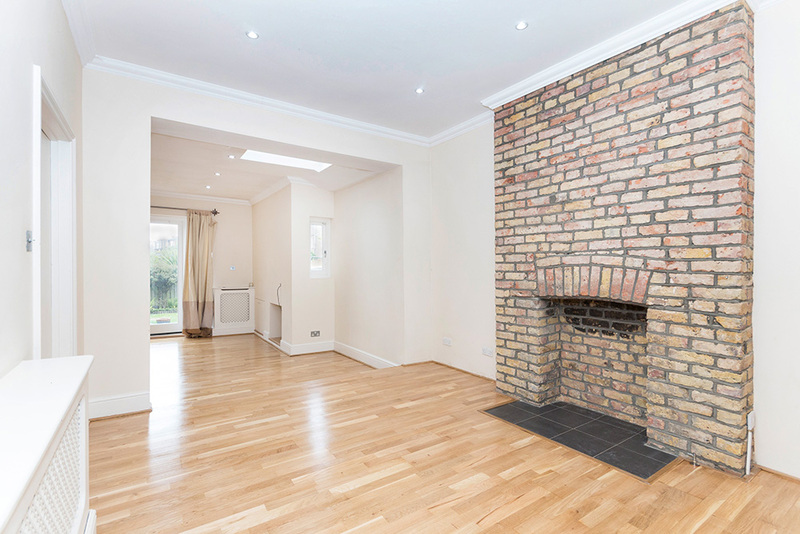 This wonderful end of terrace family home has been beautifully refurbished and extended by the current owners with great attention to detail and quality of fixtures and fittings. 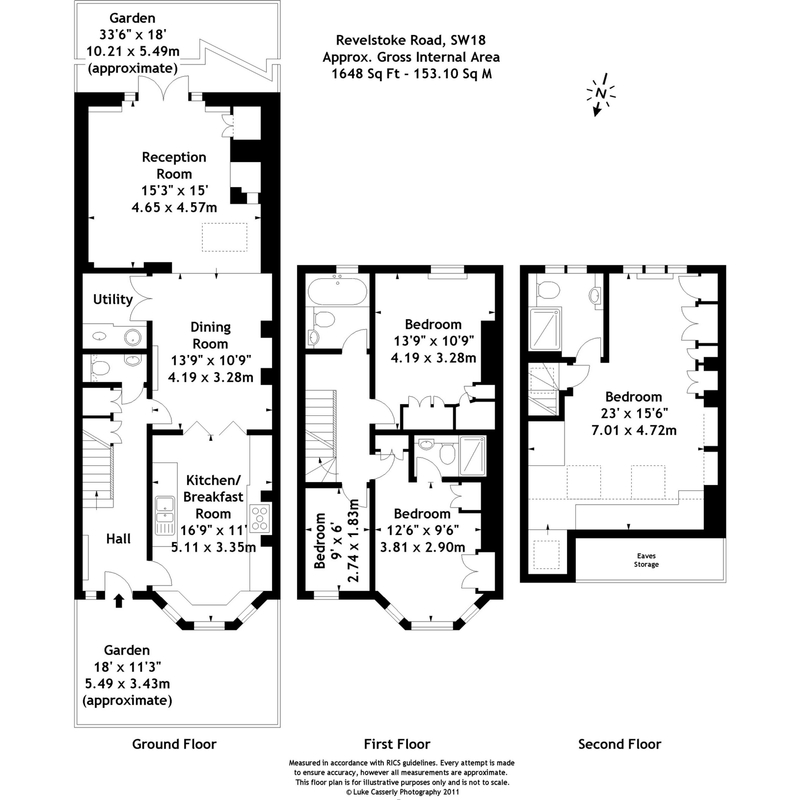 The accommodation of 1648 sq. 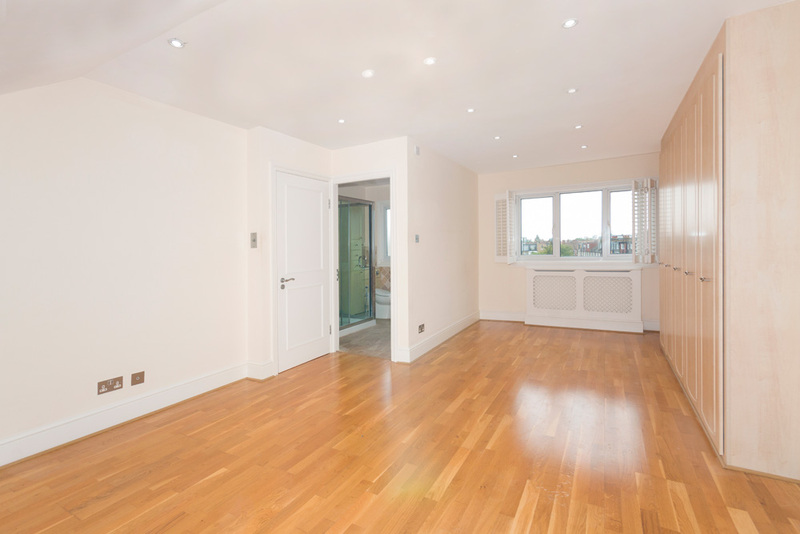 feet (153 sq m) is over three floors and comprises stunning fitted kitchen opening onto the dining room which in turn leads on to the living room, four bedrooms, three bathrooms (two en suite), utility room and guest cloakroom. 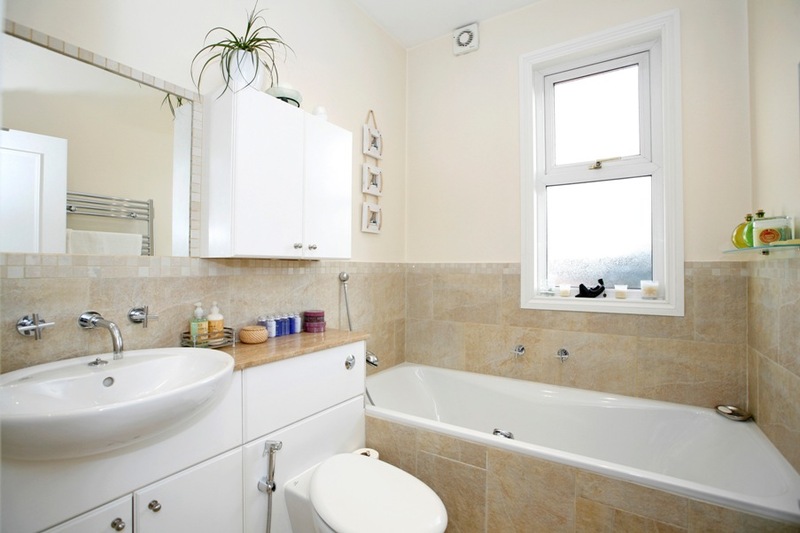 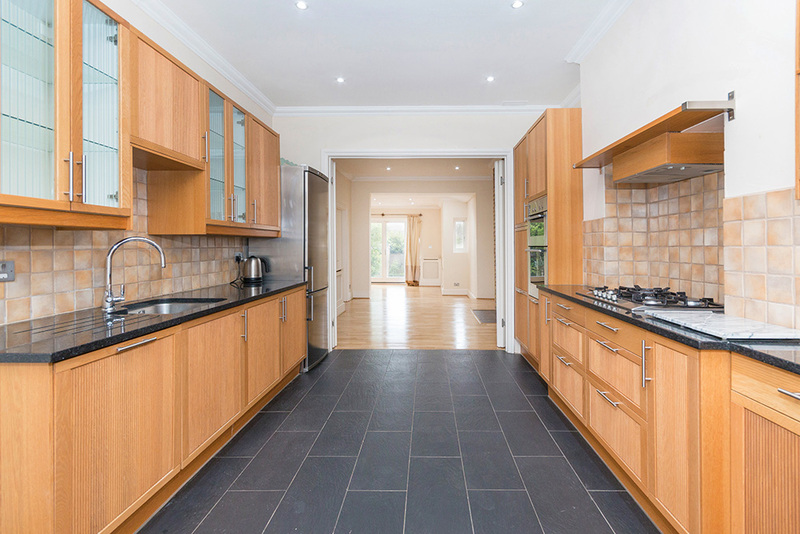 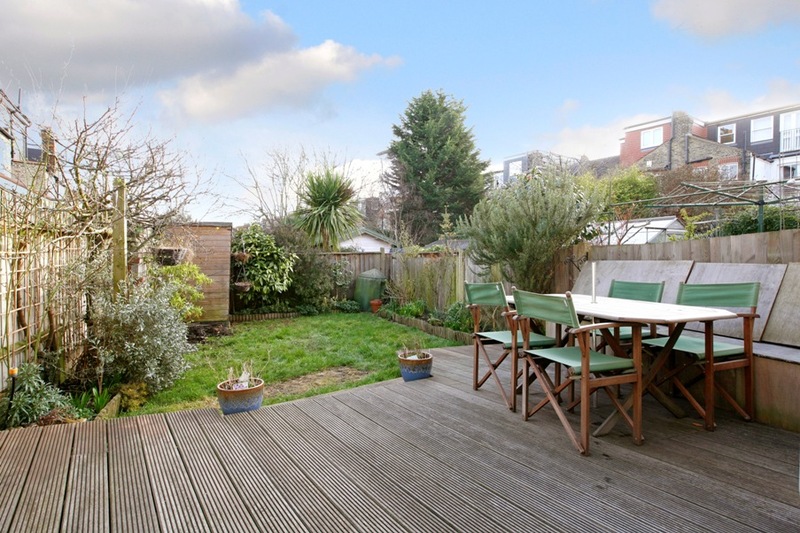 Further benefits include wooden flooring throughout and a secluded south facing rear garden. 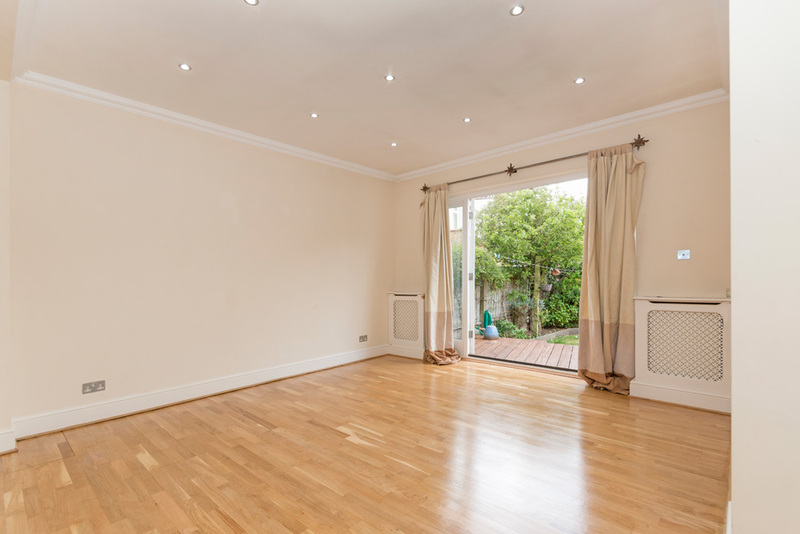 Revelstoke road is handily placed for transport and local amenities, both Wimbledon Park and Southfields Tube Stations (district line) are close by along with Earlsfield Mainline Station (Waterloo in 12 minutes). 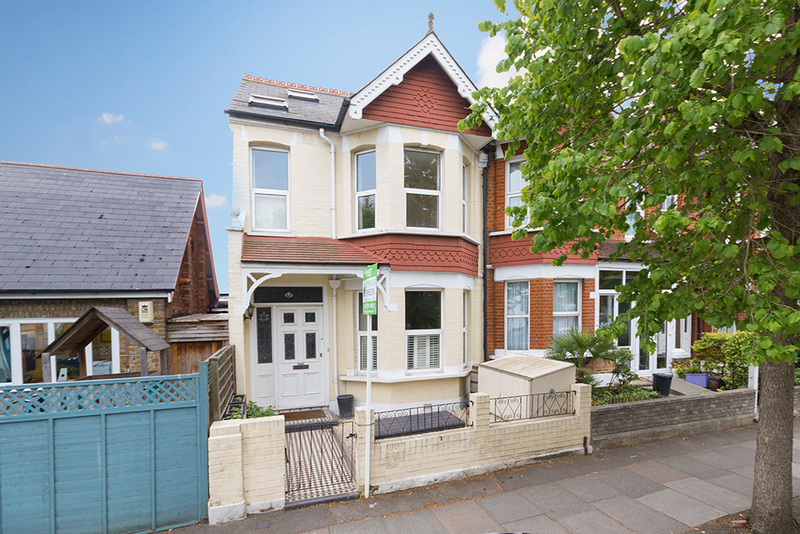 The popular Wimbledon Park School is a short walk away and the highly regarded Southfields Group Practice doctors' surgery is at the end of the road.